It's the love month once again! And what better way to celebrate it than giving a customized gift! 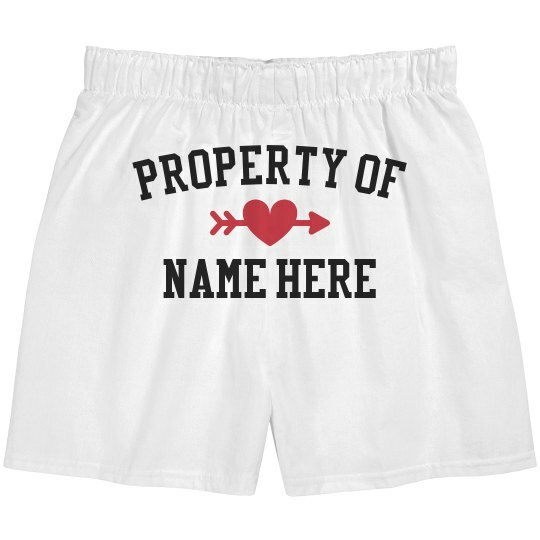 This boxer is a perfect gift for your guy especially personalized with the words "Property of (your name)"! Labels are a big thing so you better remind him that he has an owner that longs for him every single minute of the day! Love is indeed in the air!